This beautifully presented Port Selection Presentation pack would make an ideal Christmas or birthday gift for someone who loves to explore and discover different drinks. 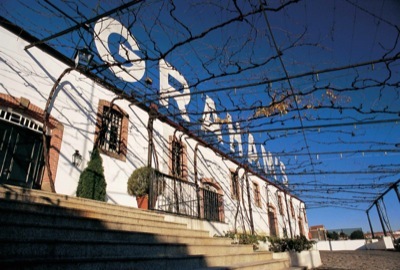 In undeclared years, Grahams port wine is bottled as Malvedos, which can be better than many Vintage Ports. Classic port. Deep but bright ruby with little hint of age. A bit of raisin and chocolate along I with dark plum and cherry on the nose. Very smooth and round in the mouth. There is lots of dark cherry, chocolate and leather on the palate. Great with chocolate molten cake and balsamic whipped cream. This vintage port still retains a rich dark ruby colour. Complex coffee and burnt sugar on the nose. A fully mature port with a medium body, elegant body and complex jammy red fruits with coffee and burned sugar notes.